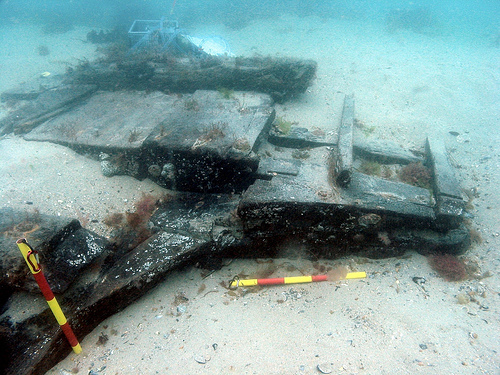 Early Ships and Boats is a strategic desk-based assessment commissioned by English Heritage (now Historic England) and funded through the National Heritage Protection Commissions Programme (NHPCP). The project contributes to the overall national programme of planned designation being carried out by English Heritage through the National Heritage Protection Plan (NHPP). 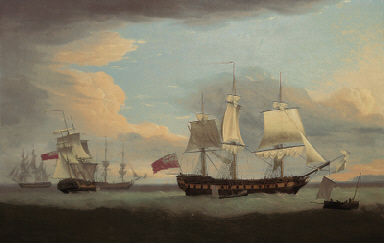 A selection guide explaining the approach of English heritage to the designation of ships and boats can be downloaded from the English Heritage website. 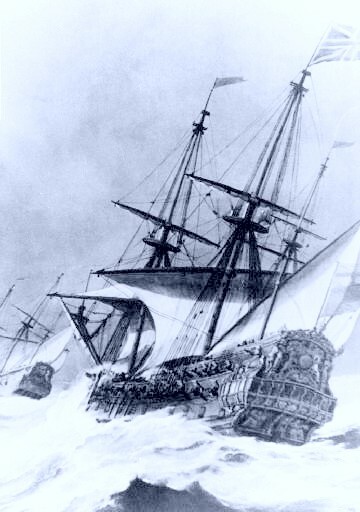 Early Ships and Boats comprises a desk-based assessment of known and located pre-1840 maritime sites within England, across all environmental boundaries, including both archaeological examples and extant historic vessels, but excluding those beyond the 12nm limit of English territorial waters. The aim was to produce a dataset from easily accessible primary, secondary and web resources that would be as comprehensive as possible, allowing for the limitations of the available data. From this dataset individual sites would be selected that warrant further investigation with regard to the NHPP programme of planned designation. Acquired data was audited and entered into a Microsoft Access database designed for the project to facilitate the assessment and characterisation of data and to allow data queries to be carried out. The database was linked to ESRI ArcGIS to map the sites across England. 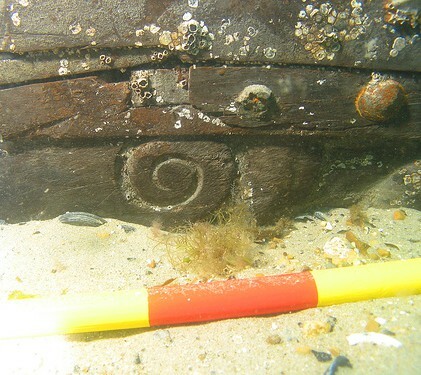 the site is not subject to guardianship and/or regular monitoring such as those wrecks adopted through the Nautical Archaeology Adopt a Wreck scheme. 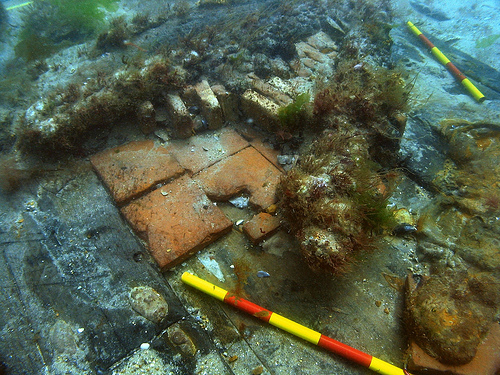 The first of these 88 wrecks have been selected by English Heritage for further investigation in 2013. 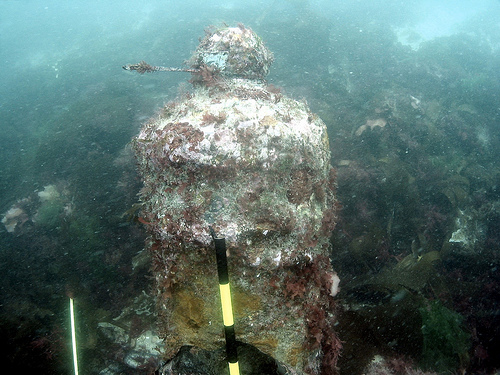 Work will be carried out by Wessex Archaeology on behalf of English Heritage as part of the contract for the provision of services in relation to marine designation for 2013-15.